The above average size of this 12oz hip flask goes perfectly with most military men! 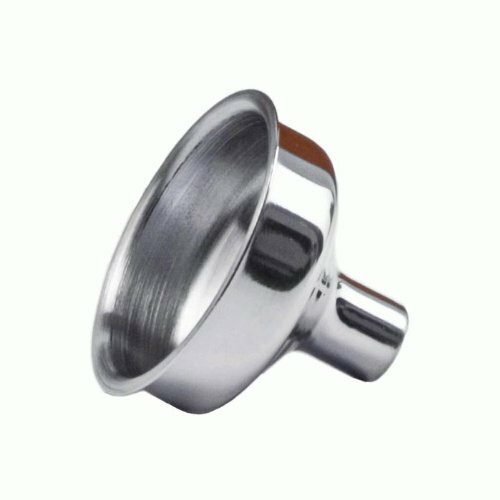 The flask holds a full 12 ounces and is covered in a rubberized coating that not only protects the flask but adds strength, durability and a touch of awesome! 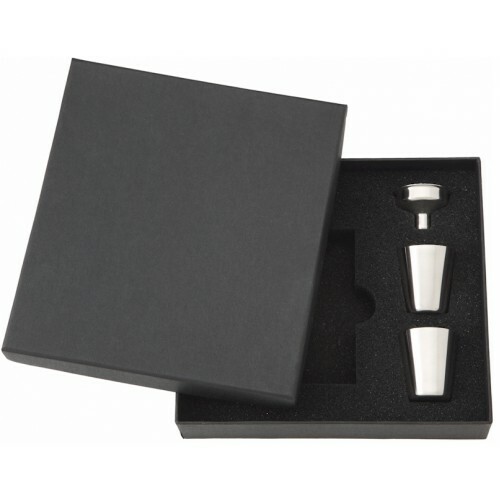 This is an above average sized hip flask and is built to last many wonderful years. 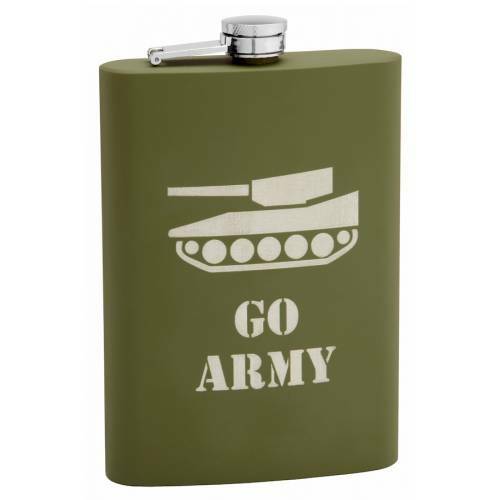 We can personalize this flask with text if you want, we can also change the image from a tank to a different image and remove or change the text "go army." 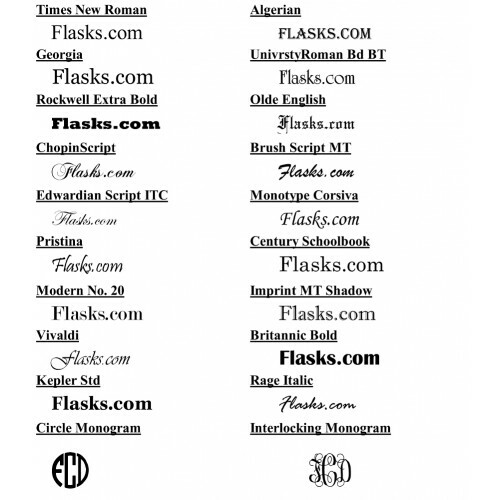 This is a custom flask so we can create it any way you like.